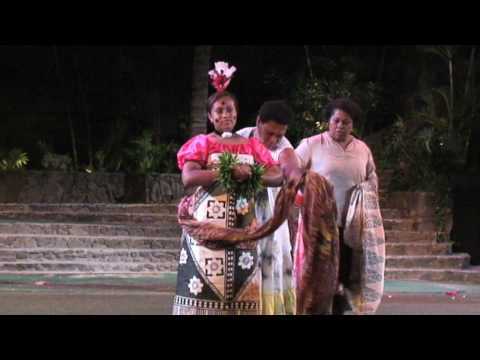 I experienced a brief moment of cultural serendipity when a number of Fijian and Tongan women performed a Fijian coming-of-age ceremony for several young women before they performed in nearby Kahuku High’s “May Night” program. 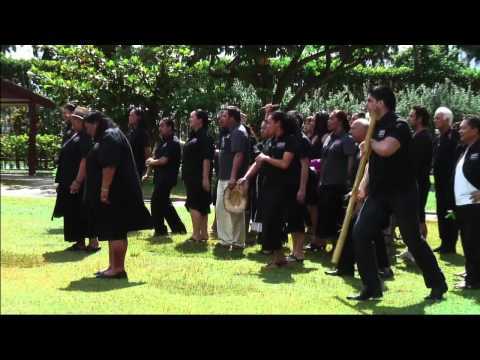 The young women came on stage wrapped in traditional masi or bark cloth, which their older relatives unwrapped, before the girls danced a Fijian meke with their classmates. Lately we’ve been experiencing what passes here for Hawaii winter weather, and quite frankly for the fully acclimatized, it’s been down-right chilly: People wear jackets and sweaters all day long, put extra blankets on the bed at night, drink more hot chocolate, sleep with their socks on, etc.